Patterns can be mixed and matched for more of your own creations as well! 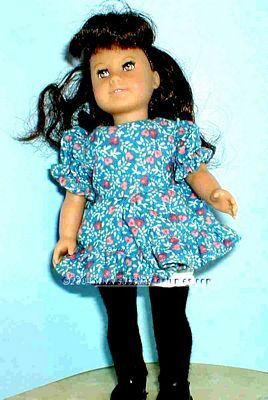 These patters fit the older and newer Mini American Girls. 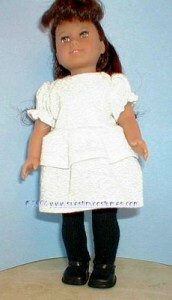 Fits older and newer Mini American Girl Dolls. 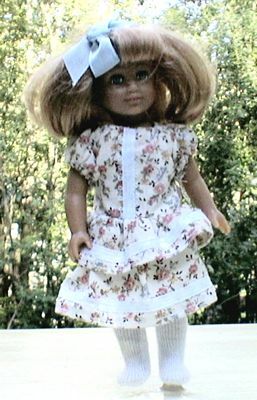 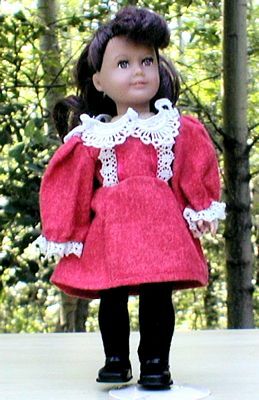 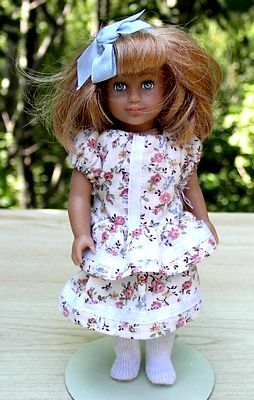 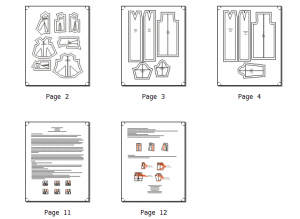 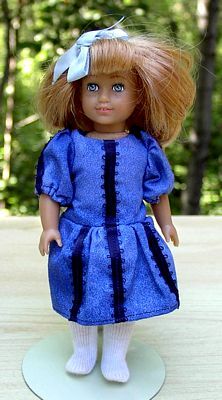 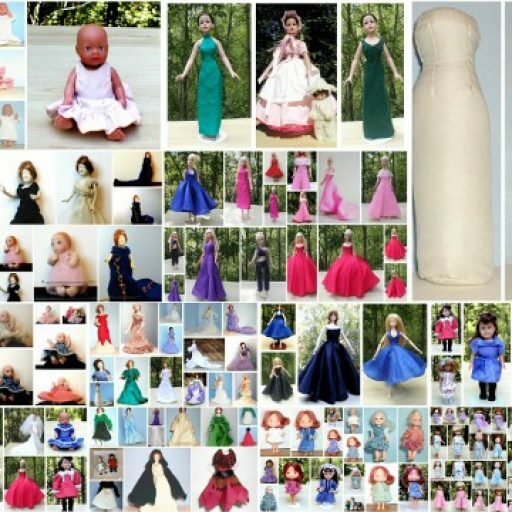 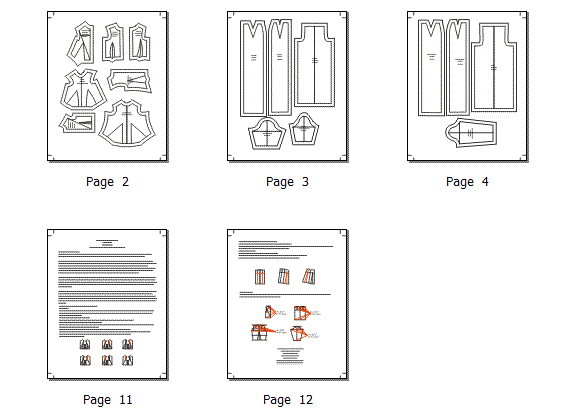 Pattern Kits are the basic blocks fitted to the individual doll and include a basic bodice, skirt, sleeve and pant block along with instructions on modifying patterns into other designs. Some kits also have bonus pieces such as sleeves or skirt variations.